Zakynthos Island, Greece (January 09th, 2019) – We are proud to announce that Porto Zante Villas & Spa in Greece, Europe’s most private beach resort and member of the Small Luxury Hotels of the World, has been accepted to the prestigious American Express Fine Hotels & Resorts® program. Porto Zante Villas and Spa voted Most A-List Suite Experience in the world at the SLH Awards 2018! 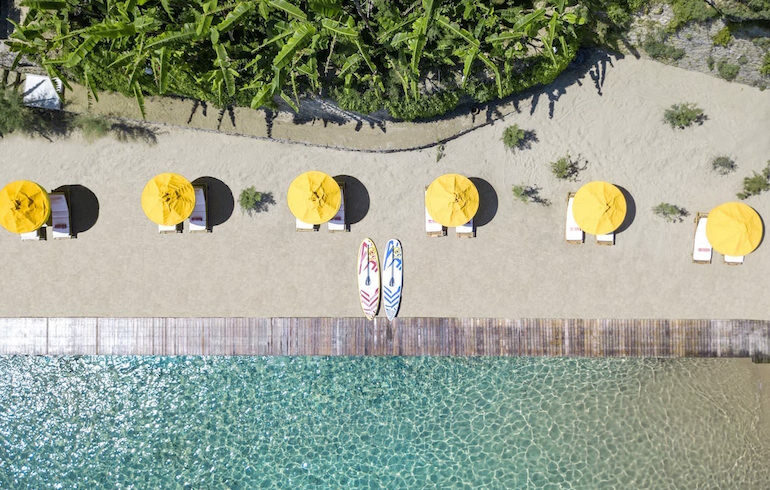 We are delighted to announce that Porto Zante Villas and Spa, proud member of the Small Luxury Hotels of the World, has been voted Most A-List Suite Experience in the world at the SLH Awards 2018! The Private Waterfront Spa at Porto Zante Villas & Spa a member of the Small Luxury Hotels of the World, located on Zakynthos Island in Greece, was voted Greece’s Best Hotel Spa at the 2018 World Spa Awards. 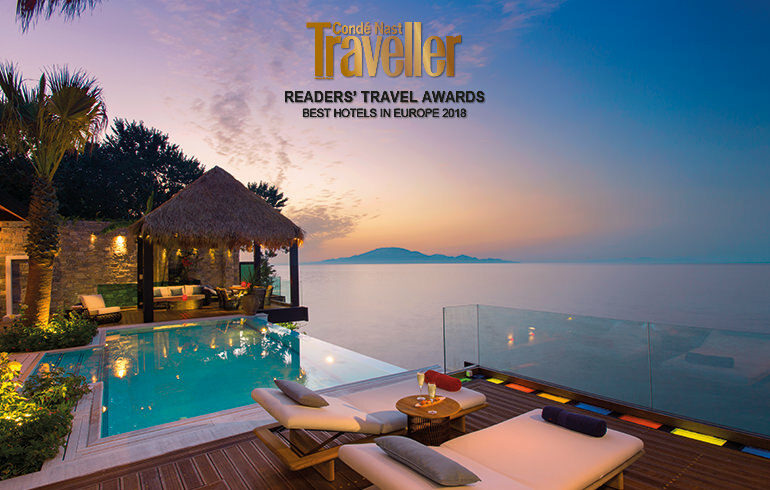 Porto Zante Villas and Spa, the ultra-luxury all-villa resort in the Greek island of Zakynthos has been voted One of the 20 Best Hotels in Europe, Turkey and Russia at the Condé Nast Traveller Readers’ Travel Awards 2018. 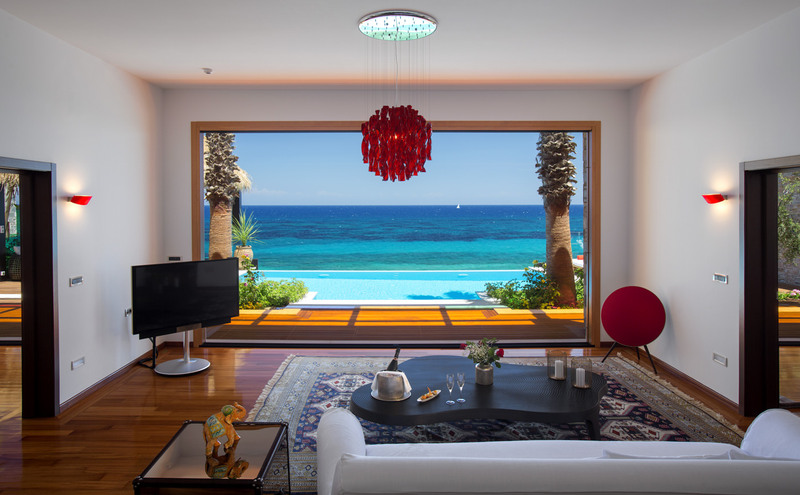 Porto Zante Villas & Spa a member of the Small Luxury Hotels of the World located on the Greek Island of Zakynthos, was voted Europe’s Leading Beach Hotel and Europe’s Leading Villa resort at the 2018 World Travel Awards.